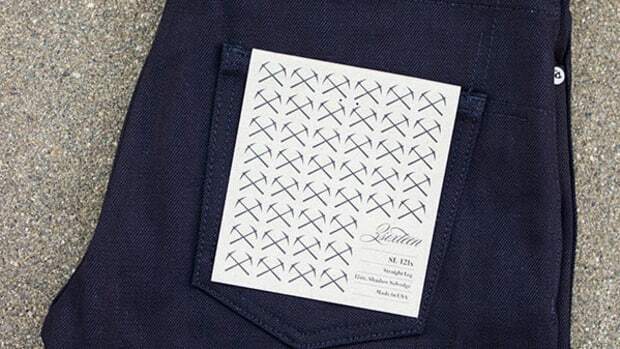 3sixteen has commissioned Kuroki Mills once again to create an ideal denim that&apos;s perfect for the summer months. 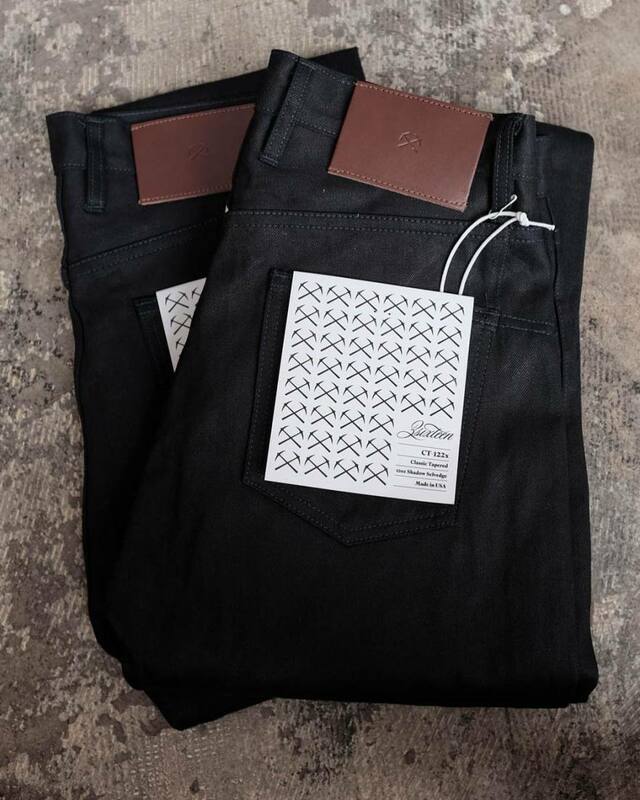 Their 122x and 222x denim comes in at 12oz and is designed to be breathable, easier to break in, and is given a rinse and a tumble dry to give it a softer feel right out of the gate. 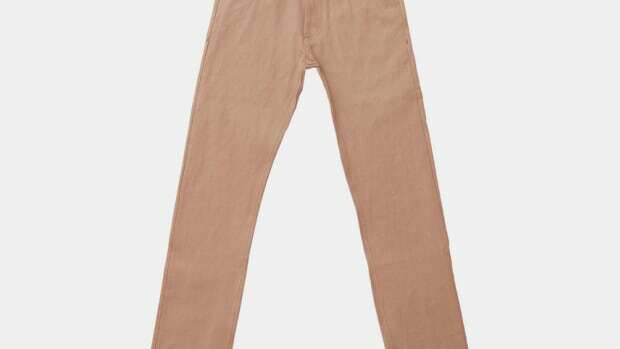 The denim will be available in a variety of styles including a lightweight shadow jean, lightweight double black jean, and a small run of chinos. The jeans are currently available at Self Edge in LA and will be available at 3sixteen&apos;s online store tomorrow at 12pm EST.